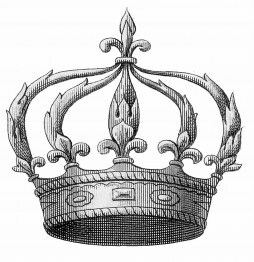 Wow its Just Add Ink 100 challenge and we are celebrating with a blog hop with a crown theme. You have just come from Paula's gorgeous blog! Why not hop aboard the blog hop that is happening here at JAI Challenge Blog. The Challenge is JAI #100 with Just Add Crowns- feature. Here is my entry. You can find the crown stamp next to the small pic on my layout. Why not join in, there also is a prize for commenting on all the DT member posts and a prize for the winner. Just click on the badge below to go to the JAI blog, find all the links. Great layout - LOVE the colours you've used. Stunning layout. I love how you have combined so many images and still have so much white space, beautifully balanced. WOW I love your scrapbook page. It was well the wait. Stunning layout! 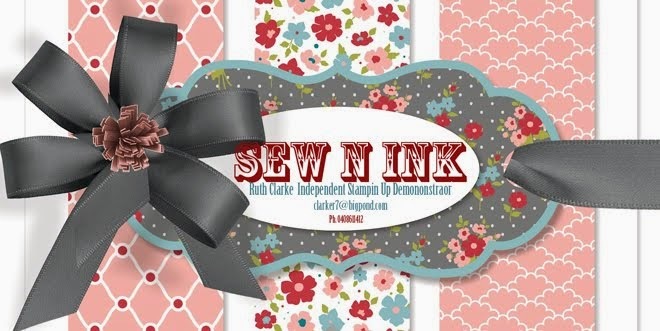 So glad to find your blog before I finish with SU as I won't be able to see your stuff on Stampin' Connection. Wow great layout - I want to learn to take photos like that! Wow - fabulous photo! Your layout is spectacular. This is a fantastic page Ruthy! Your colours and embellishments perfectly accent the photo. What a lovely page Ruth - the colours are some of my favourite and I love the main photo. Love this LO Ruth. Absolutely perfect for New Years to have a crown and all that glitz, not to mention the gorgeous regal colours you've used. That's a gorgeous LO Ruthy!! The colours are amazing and so beautiful! Another wonderful page Ruth, so much detail...love it all! 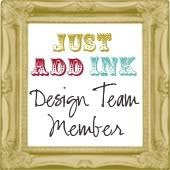 Love your page Ruth - you do amazing pages and cards. Beautiful work! What a wonderful page. It so pretty. Ruthy - as usual an amazing scrapbook page. I love all the little details you put into your pages. Nice layout Ruth. 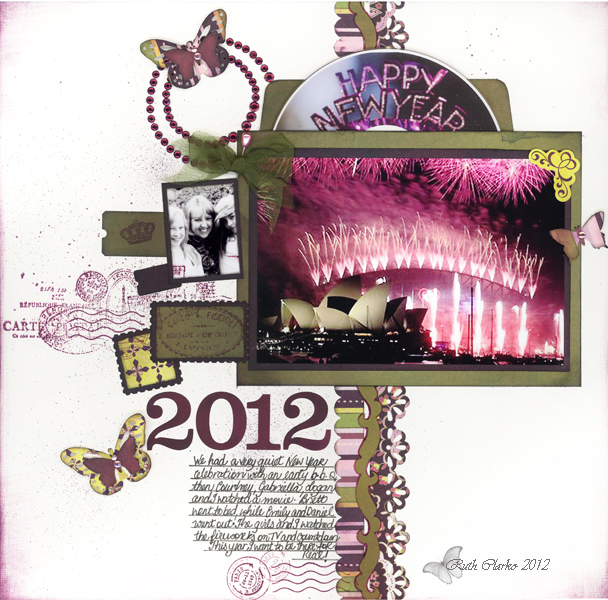 Love the photo and how you have captured all the fireworks in pink and all the tiny details you incorporated.